The bigger the poster, the better! How else to make sure you catch your target audience’s eye? 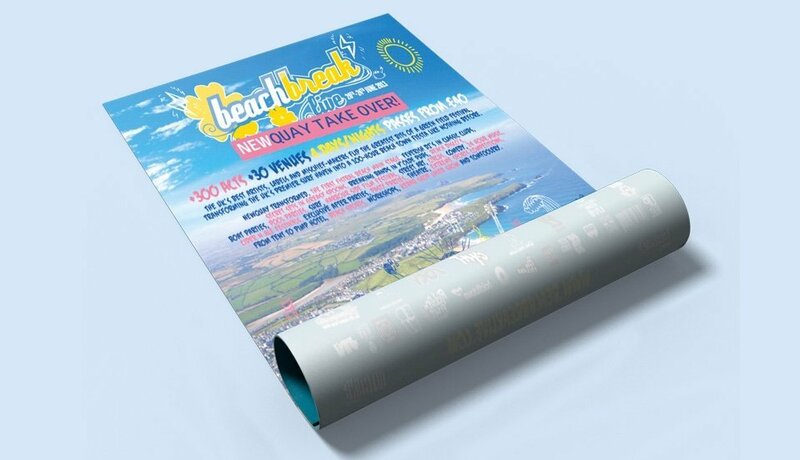 At StressFreePrint we have a wide range of large posters ready for you to discover, from A4 right the way through to A0 and beyond. 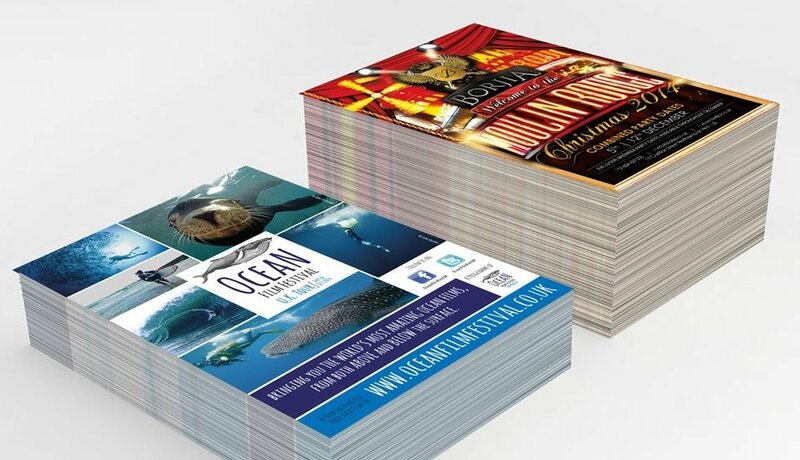 We can also create custom size posters at any size up to a maximum of 841mm x 2000mm. So how big is too big? A2 at 420mm x 594mm? How about an A1 poster - that’s 584mm x 841mm? Still not big enough? Let’s try A0 at a whopping 841mm x 1189mm!